Want a sheer coverage base that brightens and corrects your uneven skin tone? 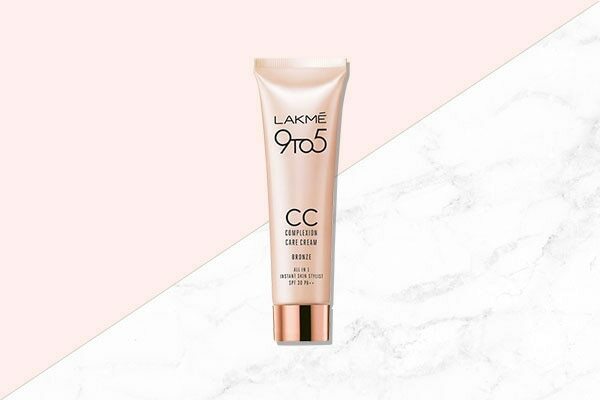 Opt for the Lakmé CC Cream that instantly brightens, conceals and corrects your complexion. This is the perfect base makeup for the summers as it saves you the effort of using a sunscreen since it offers SPF 30 PA++, which means it works as base and gives you sun protection. BB Creams are the best kinda sheer coverage makeup out there. They serve the purpose of a moisturiser and a foundation both. 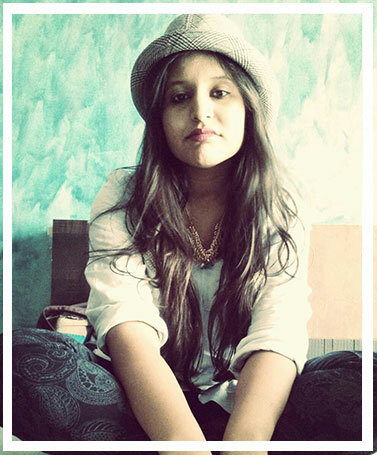 Although the coverage isn’t much, it’s just what your skin needs in the summers. 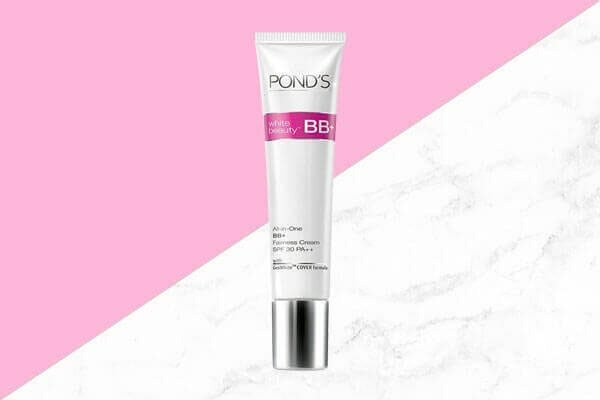 We suggest relying on the Pond’s White Beauty BB+ Cream. This is cream protects your skin against UVA and UVB rays while also working its magic to reduce your dark spots and under eye darkness. Want a foundation that melts into your skin while lending you the most natural coverage ever? 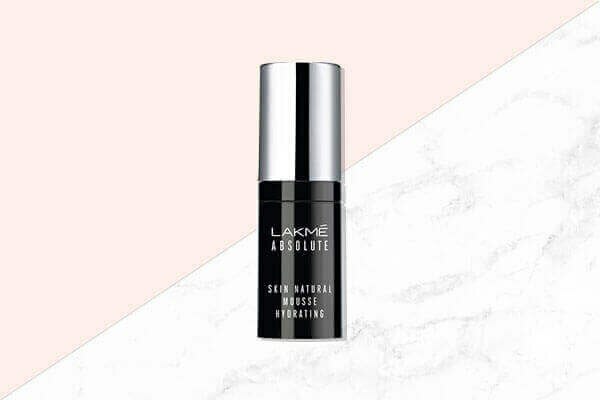 Opt for the Lakmé Absolute Skin Natural Mousse – Hydrating. 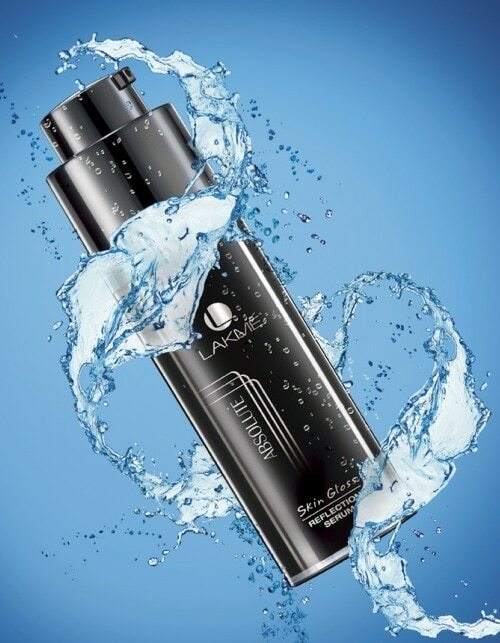 This mousse, made with 34% water, promises ample hydration while covering your skin. The final look is dewy and radiant. 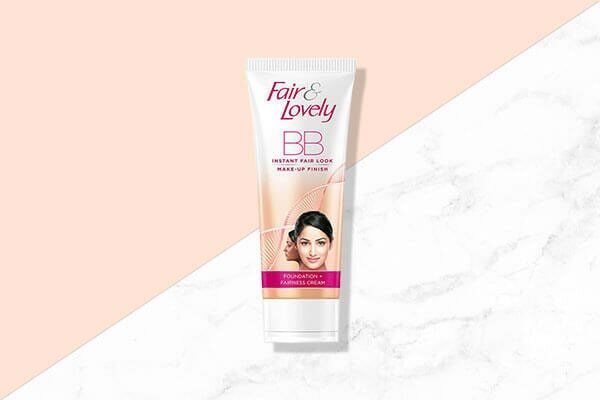 If you’re looking for a BB cream with a matte finish, look no further than the Fair & Lovely BB Cream. It covers dark spots and blemishes along with lending you a fairer look. It’s fuss-free and ensures your skin doesn’t feel cakey—just what you need in the summers. If heavy foundation is making your skin utterly uncomfortable, your options lie in a sheer coverage mousse foundation that doesn’t weigh down your skin. 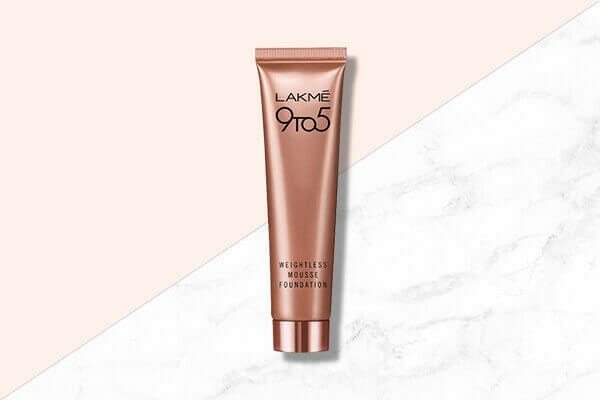 We suggest going with the Lakmé 9-5 Weightless Mousse Foundation that not only feels feathery light but also gives your skin the radiance you always wanted. This foundation is available in four shades—Beige Vanilla, Beige Caramel, Rose Ivory and Rose Honey.